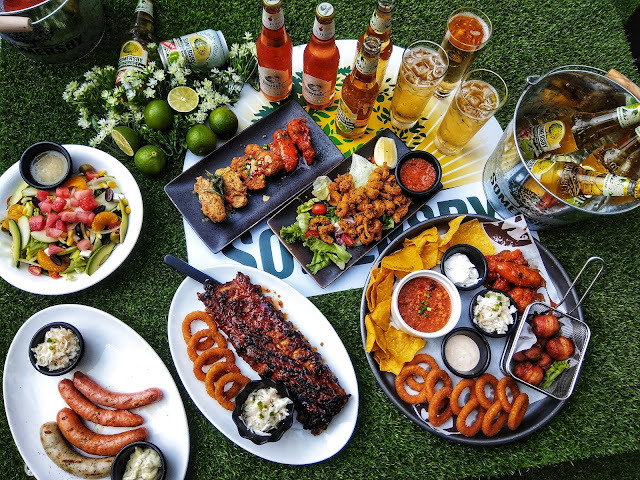 Morganfield's Damen Mall, USJ. 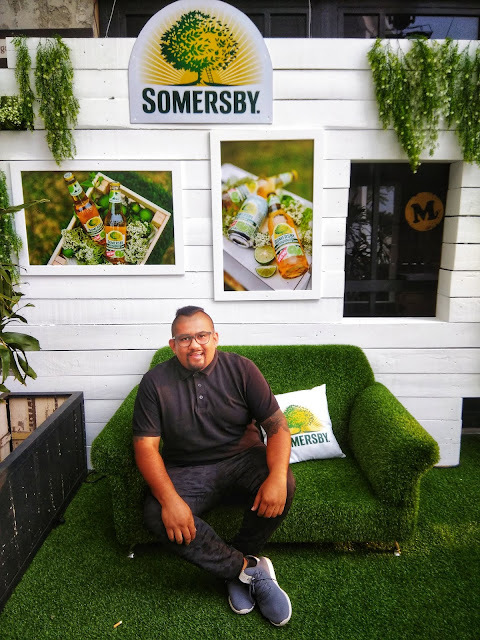 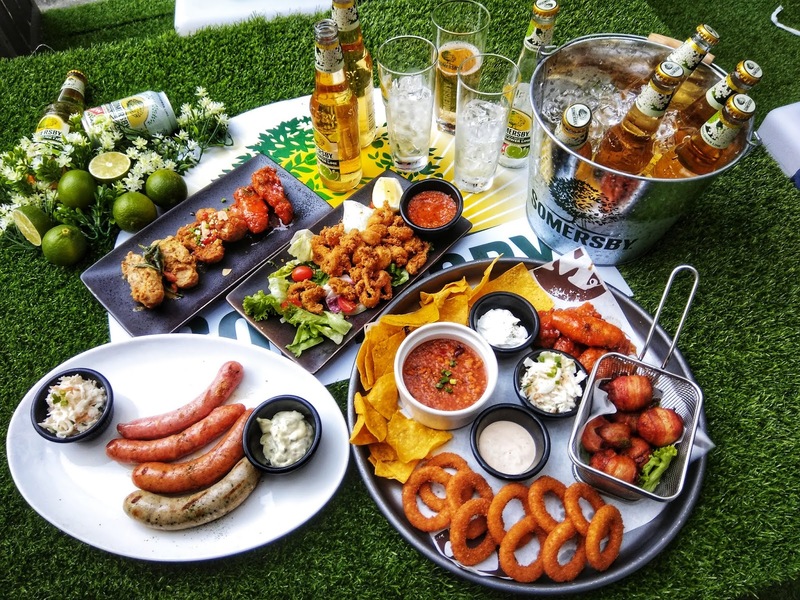 1st In the country to have Beautifully decorated Somersby Garden, Freshly tapped Somersby from a draught now available at Morganfield's Damen. 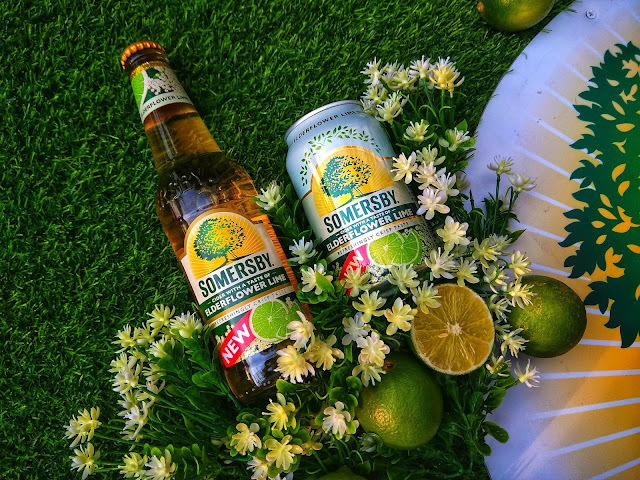 Made from real apple and blackberry juice, Somersby Apple and Blackberry, are sweet, bubbly refreshing cider is best served over ice. 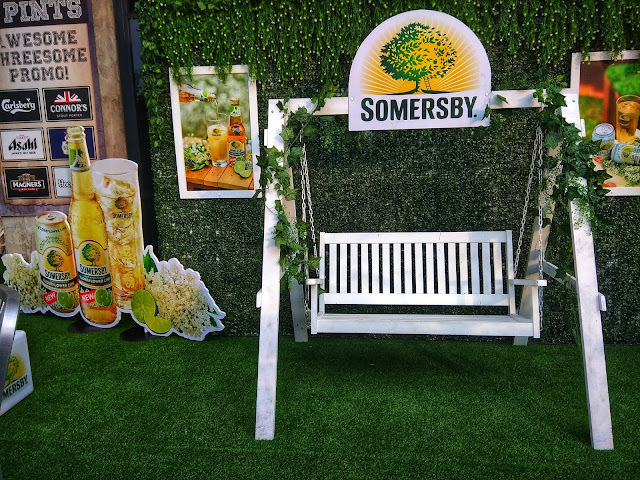 refreshing cider is best served over ice. refreshing cider is best served over ice. The Sparkling Rosé, is a casually a elegant cider made from real apple juice and red berries. The latest addition Elderflower Lime boasts a pleasant floral aroma with a Refreshing twist of lime.